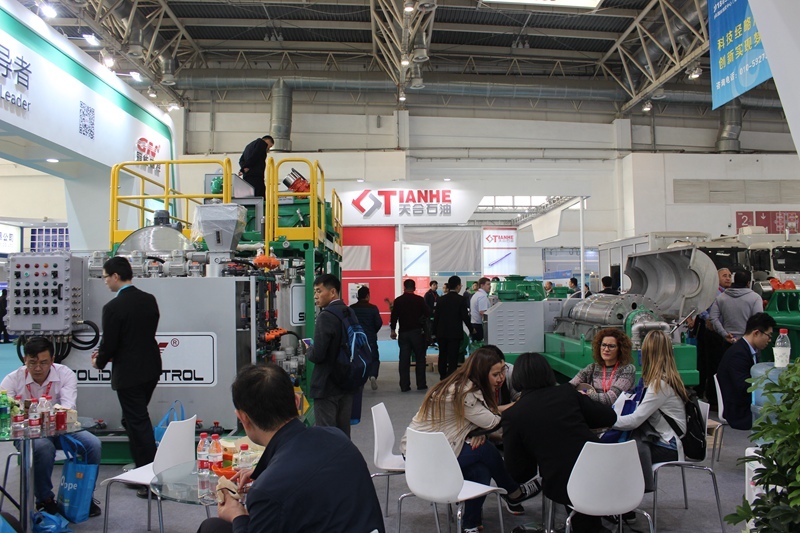 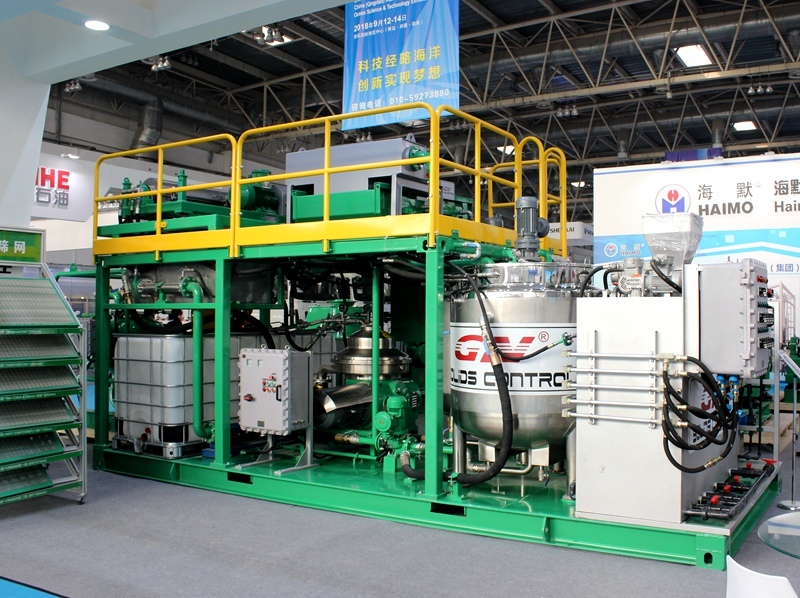 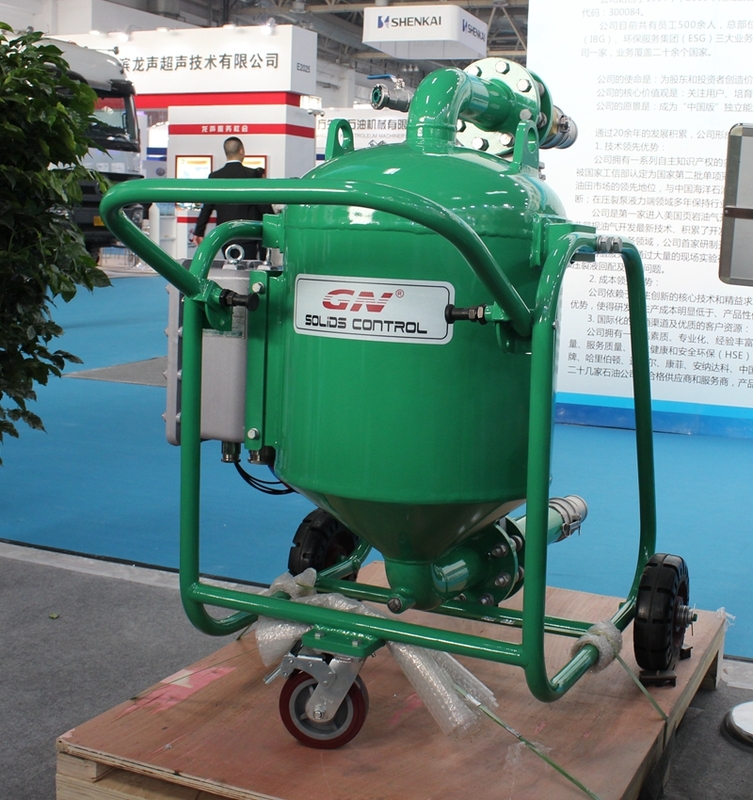 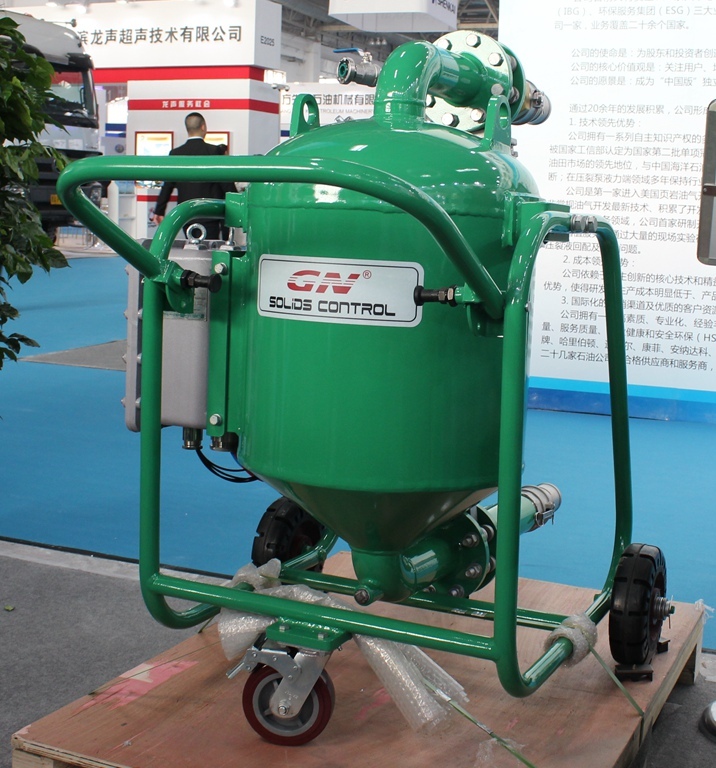 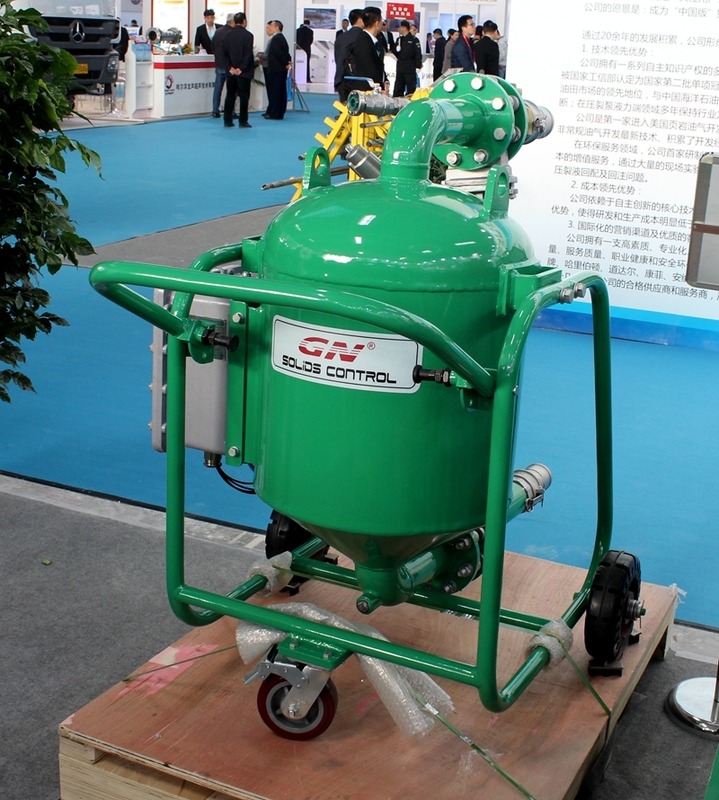 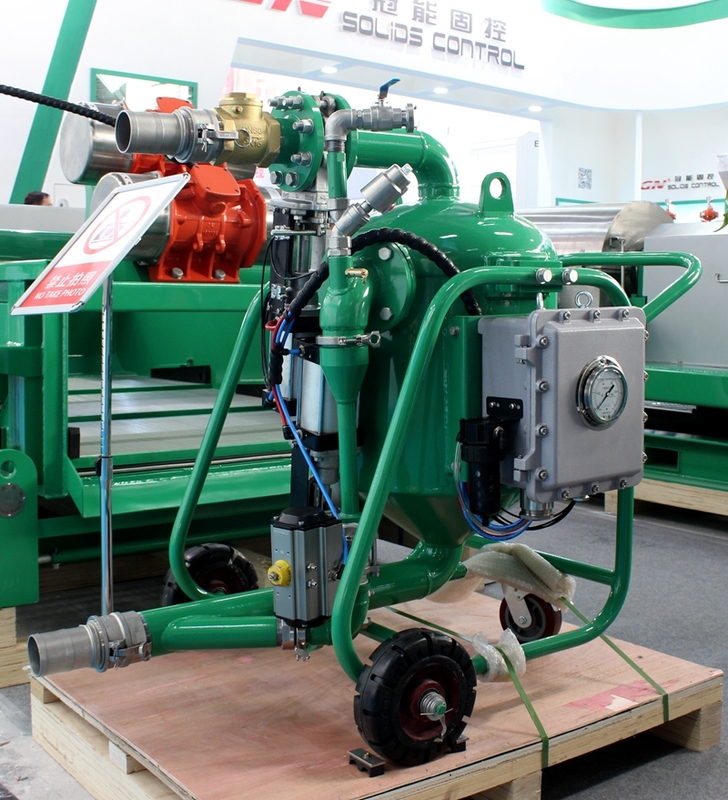 GN oil sludge treatment system is welcomed at CIPPE 2018 oil exhibition, this system is a testing package so that our clients can ship their oil sludge to us to get the test result, it can help our client to know the result clearly before order, if they are satisfied with the testing data, we will make a customized solution for the client, we have 10m3/h or 20m3/h oil sludge treatment system for option. 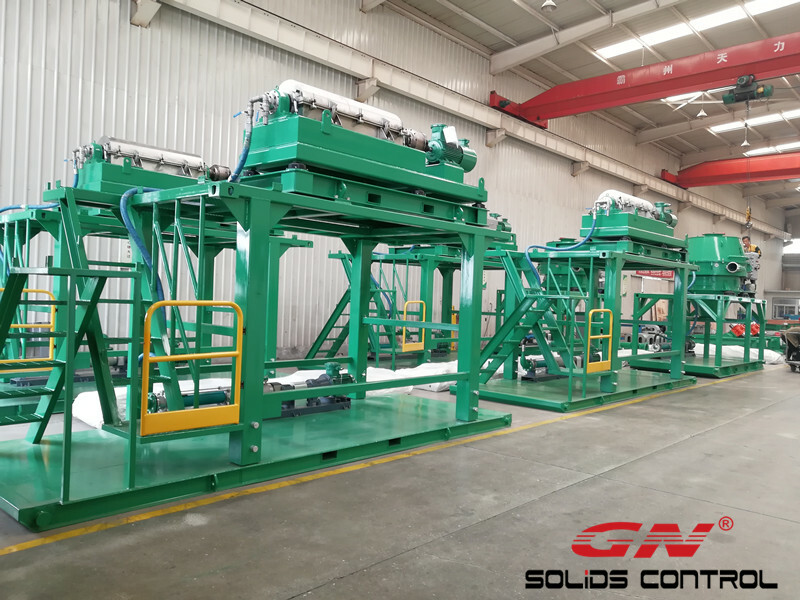 The client should be responsible to ship back the oil sludge after testing and cover the related cost in the testing. 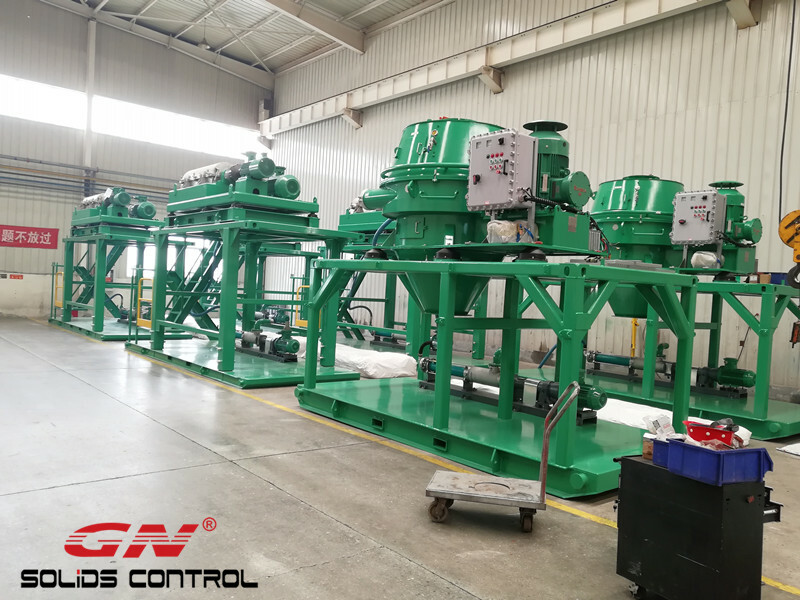 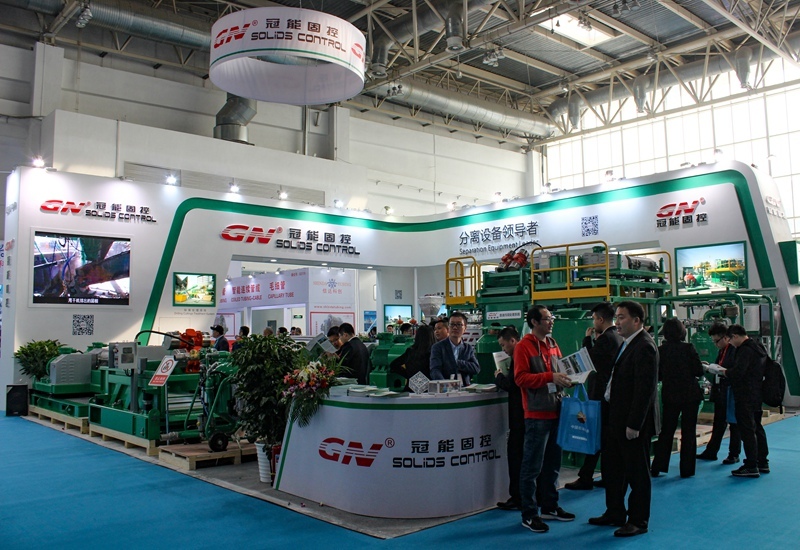 Many clients showed their interests on the testing package of oil sludge treatment system, our sales engineer explained the working process briefly and for more details, pls contact with GN sales team for the digital version brochure.